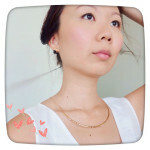 MY NEW JEWELRY BOX FROM UOB BANK | Beverly's Net: family. food. fashion. 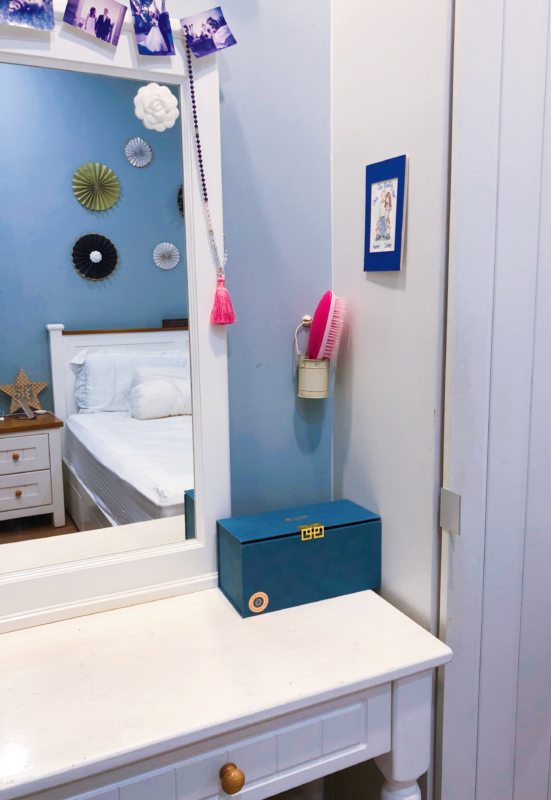 MY NEW JEWELRY BOX FROM UOB BANK – Beverly's Net: family. food. fashion. It’s mid-autumn festival very soon in Singapore.. which means mooncakes! I’m personally not into mooncakes (except the champagne-truffle snowskin ones from Raffles Hotel – OMG they are amazing), because I find they taste so so weird and sticky. And I totally don’t get why they add salted egg yolk inside the super-sweet lotus paste. The combination! Argh. That said, Chris loves mooncakes and so do heaps of people, so I suppose I’m the odd one out here. Anyway, the best part about mid-autumn festival for me isn’t the mooncakes.. but the….. jewelry boxes! They’re gorgeous every year, and really functional. 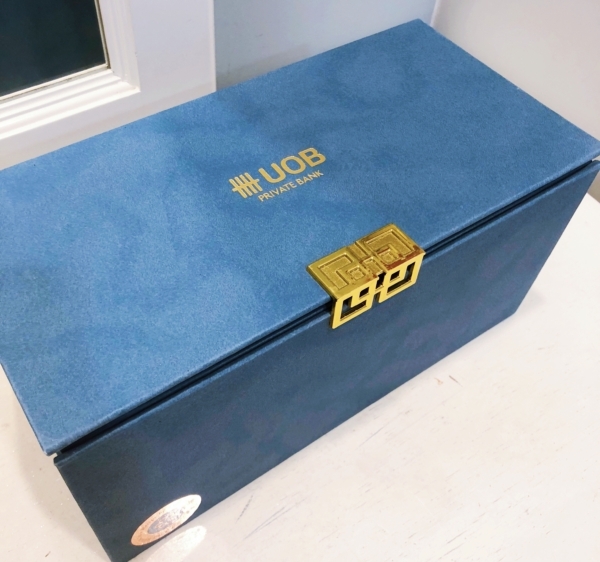 This year, the UOB jewelry box (which doubles up as a mooncake gift box) is a beautiful rich turquoise/teal shade, accented with gold. Basically my favourite colour combination ever. It houses all my favourite jewelry really well. The rest of my jewelry is kept in Stackers boxes, which I love as well. 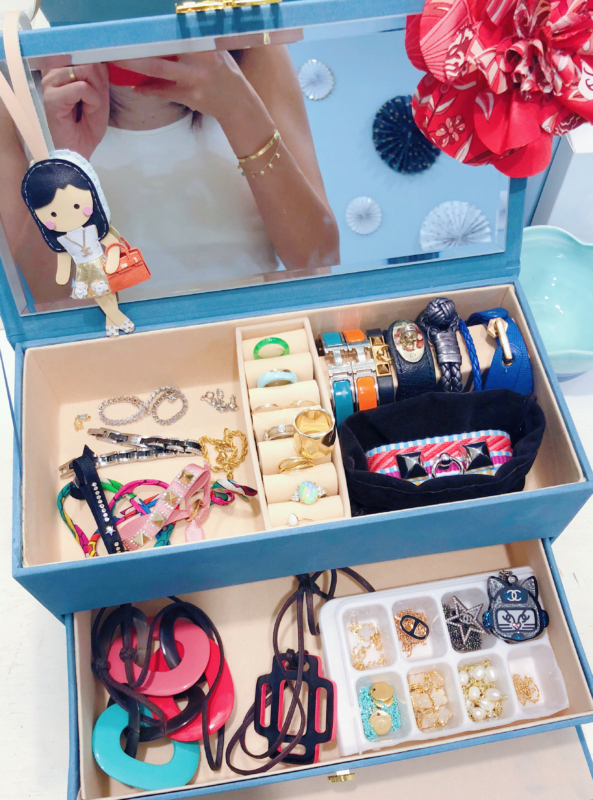 But this particular jewelry box sits on my dresser, so I put my favourite – and most used – jewelry in it. I don’t favour a particular brand of jewelry, nor does the price really matter to me. So there’s a mish mash of diamonds and pearls in there, as well as costume jewelry. There are expensive brands, and no-name market stall brands. Love them all! It really matches our house decor and colour theme so well! The box isn’t going to last for years with frequent use, since it’s not super sturdy or made of wood.. but it is free, so who am I to complain? 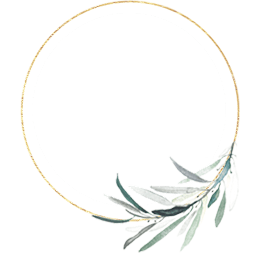 PINWHEEL JEWELS – $50 giveaway and 10% off storewide!